The autumn real estate market in Boulder is typically slow, especially during the months of September and early October. Fewer buyers shopping means it can be a great time to find a bargain in the rough. Meanwhile, if you're a seller who blew the summer real estate season, I've got some tough talk for you: Take any offer you receive seriously. It's not uncommon for buyers to seek substantial discounts, especially if your property has been on the market for months. A low offer doesn't automatically mean you should capitulate, but you should think long and hard about how you respond. 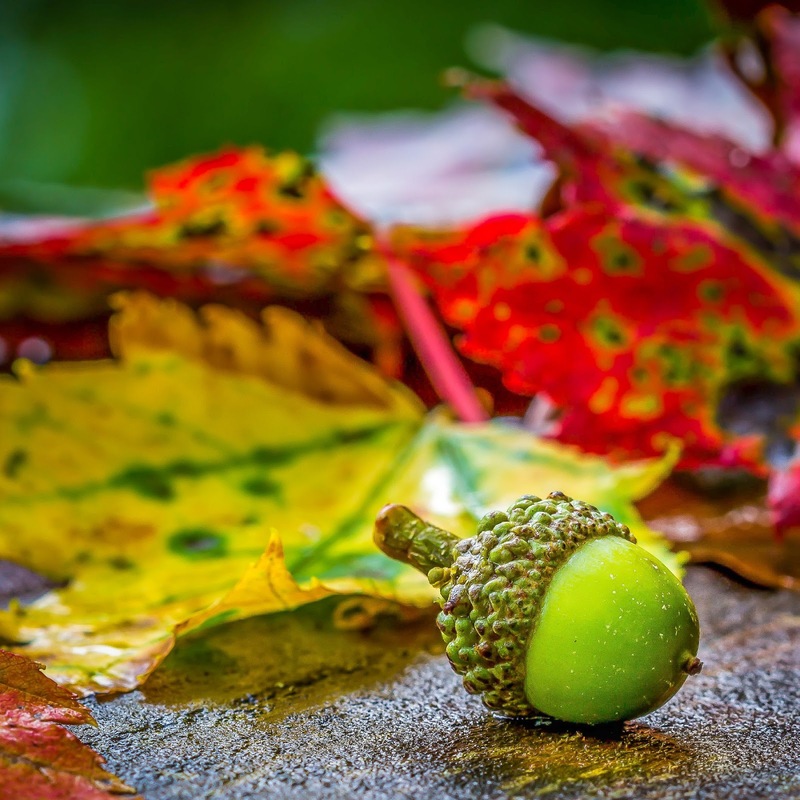 Your bottom line versus the possibility of waiting until spring (which could have much higher rates or other unknown factors causing a slow-down). If you're going to accept a low offer, it's a good idea to tighten down the inspection provisions. Are we ready to schedule our showings? Let's go! Wow, it finally sold. First listed way back in 2011, 820 Hawthorn hit the market at $2.1MM. It's been on and off the market ever since. The buyer negotiated a discount of 10% from last asking and it closed on September 12th. Pro tip for Sellers: Choose a broker who uses deep market knowledge and experience to price it right. Wishful thinking and hope is not an effective strategy. Or wait until the market finally appreciates to your number - even if it takes seven years (during which time the S&P more than doubled). Pro tip for Buyers: The end of 3Q and beginning of 4Q is bargain season. This is the time of year when sellers finally start taking low offers seriously. Don't be afraid to negotiate hard on stale listings, but you're ill advised to try that approach with a hot new listing unless you're confident you don't have competition. 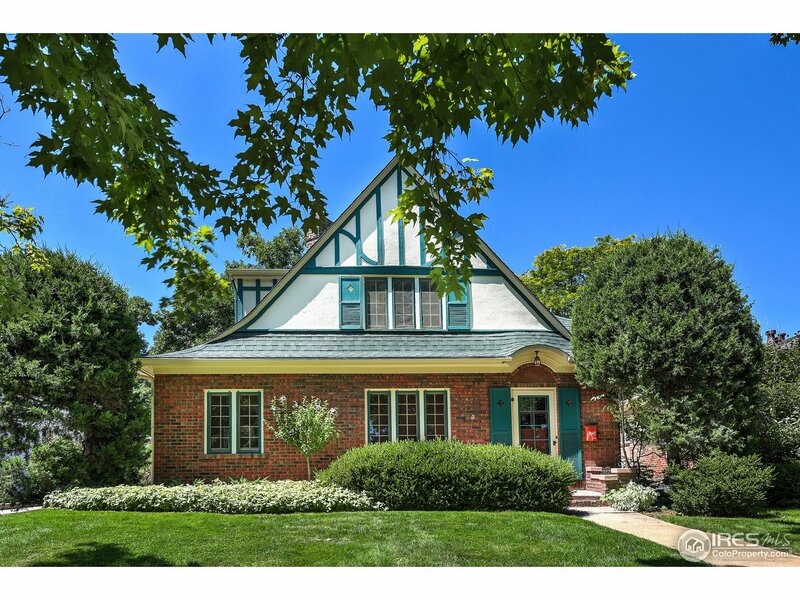 Lovely property and proof that historic Boulder homes with a decent number of beds/baths and a functional layout attract a strong market response, even if they're in relatively high student density locations. Available for only four days, despite it being September. 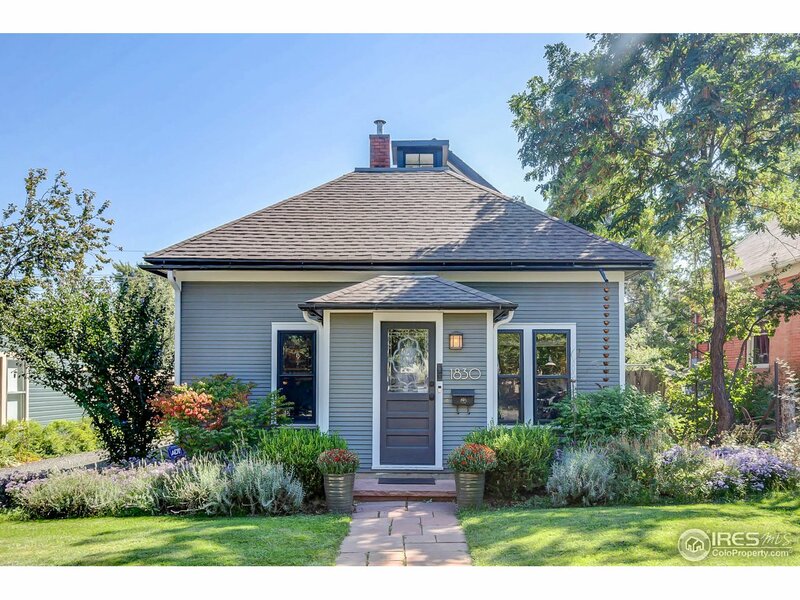 Sold for $75K over asking, cash. 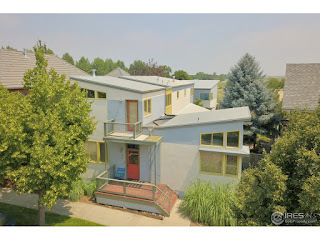 Wellman Creek is a solid location for an investment property. Homes in this location tend to go quickly. CU East Campus is across the street and these properties were built in the late 90's, which means they're reasonably efficient and better constructed. HOA is only $285/month. 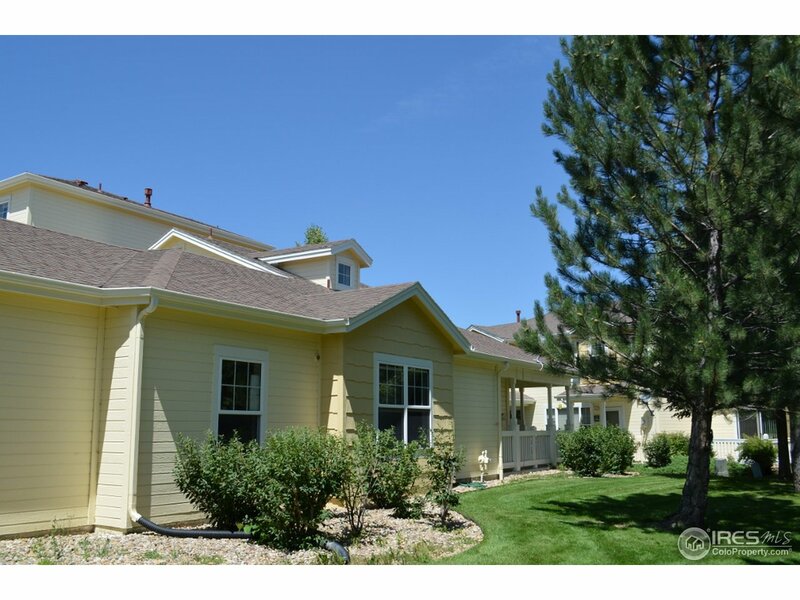 The purchase price is comparable to a basic ranch with somewhat better rent dynamics. Available for just three months last year and withdrawn. Now it's back with a slight price reduction and a new listing agent. 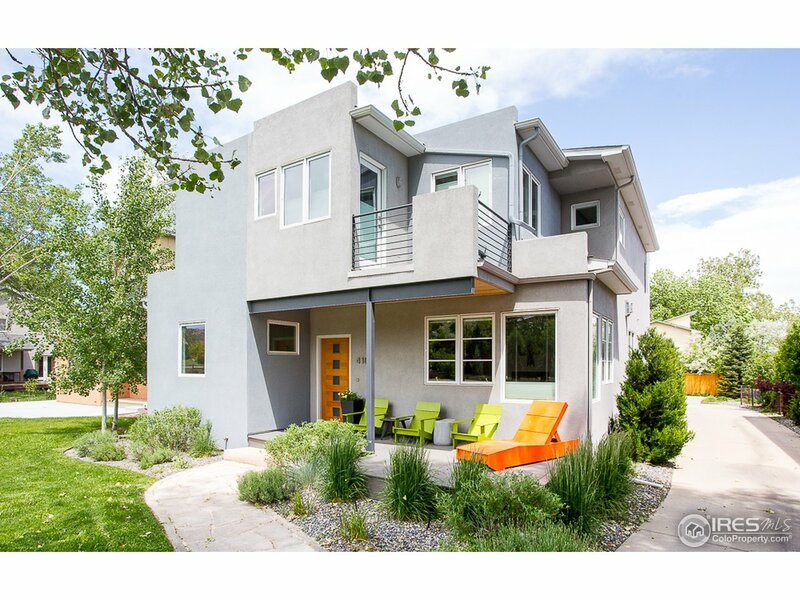 We obsessively track and analyze the high-end of Boulder's market for our clients. 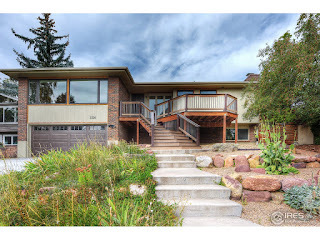 At the asking price the construction quality, finishes, design, and location should blow you away. Does it? Call me to schedule a showing and let's find out. It's all about the interior on this house with tasteful and modern finishes throughout. Brand new construction. Refresh the outside to match the gorgeous interior for a complete package. 9th is a somewhat busy street, but most of the traffic turns off well before this point. North Boulder park is only a couple of blocks away. 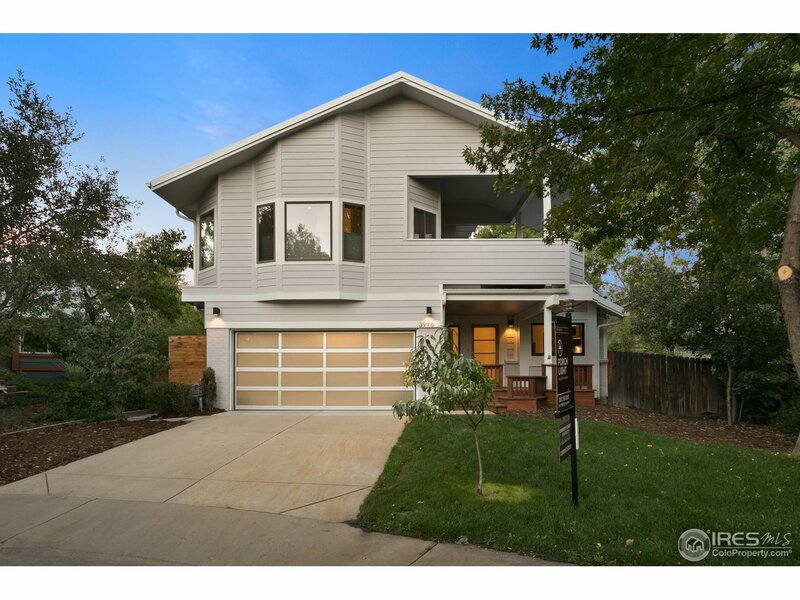 A decent location on one of Boulder's most iconic and coveted streets. It's a pre-war, historic home, so remodeling opportunities are largely on the inside but the lot size might support some changes on the backside of the structure. The kitchen has been updated and opened up, but the home's historic charm remains throughout. 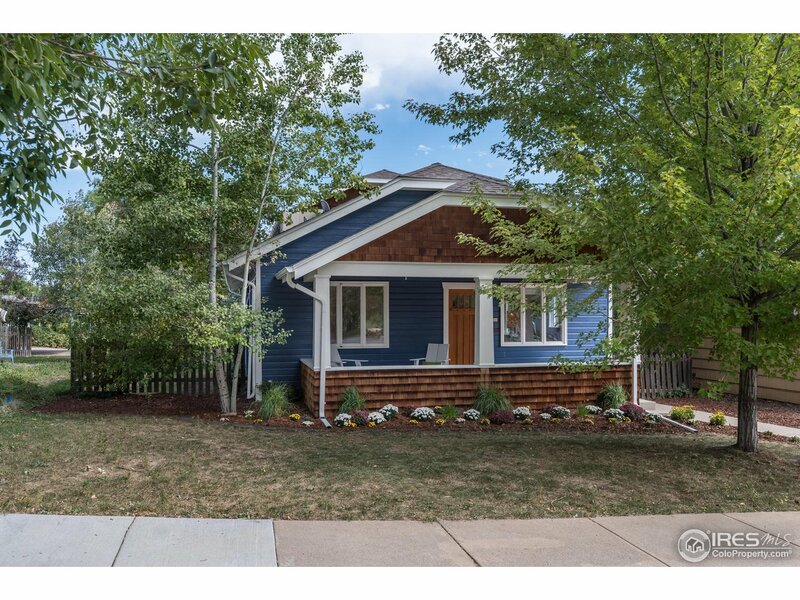 Don't expect to convert the garage into a carriage house however. Sadly, it's right outside of RMX-1. Due diligence: Go with your broker to visit the planning department if your plans include any structural expansion. Wow. The Cornell House is a very interesting and unique historic property, built in 1879. 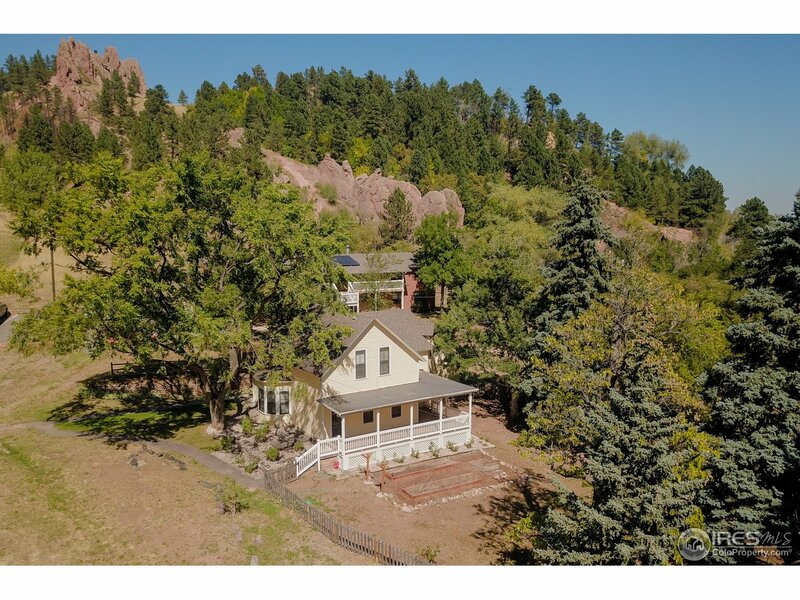 It's on a giant lot in a premium location at the mouth of Boulder Canyon. It's being sold by the Housing Authority of Boulder (i.e. Boulder Housing Partners) which also owns the 5 apartment building behind it. Pro tip: Negotiate with BHP for both. Make an offer they can't refuse. Most of the homes surrounding the Boulder Country Club haven't been touched in decades. 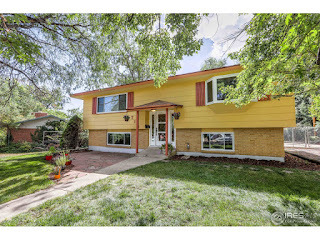 This moderately sized family home is an exception, with a tastefully updated interior and exterior. If you've been waiting for the right one to hit the market in this neighborhood, call us to set up a showing for you. It's a super quick commute into Boulder proper. 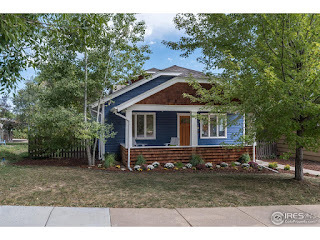 A turn-key, remodeled, raised ranch in a solid location. The park and rec center are around the corner. Due diligence: Ask your broker to compare it to the cost of remodeling a similar sized, untouched property in Table Mesa or adding square footage and a garage to a smaller home like 715 Hartford below. Three beds, three baths and just under 3,000 SQFT of finished space. 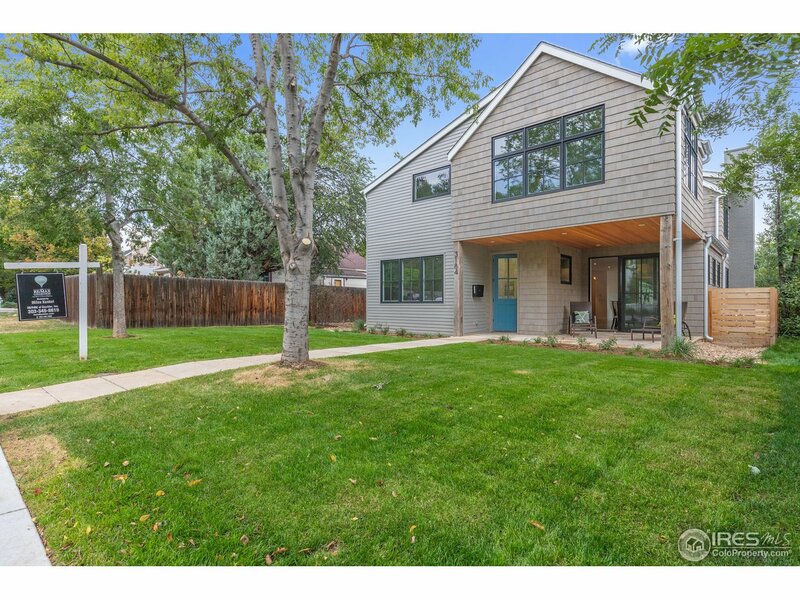 Decent location in north central Boulder, on a dead-end street. Good layout. Built this century. Due diligence: Who will shovel and maintain that shared driveway? Get it in writing. The seller spent a lot of resources modernizing the interior of this 1980's two story home Palo Park and it shows. Like 3184 9th above, the question is what can be done to upgrade the exterior's curb appeal. Given that turn-key homes are so rare (and sell for a premium), it's a question worth exploring. It's a more tolerable compromise compared to a complete remodeling project. A classic Table Mesa bi-level, in a decent location and with a large deck on the back. 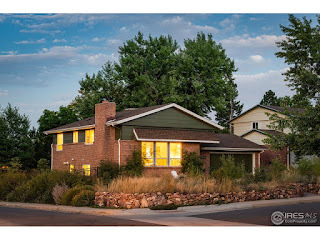 Many owners on this street have invested in remodeling projects, including two of our clients. Due diligence: Some of the nearby homes suffered drainage problems from the September 2013 flood. Look carefully for issues and be sure the grade of the hillside is compatible with your plans. 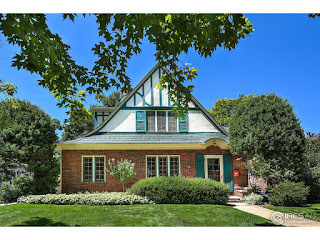 The seller bought this four bedroom, three bath historic home in March. During their brief tenure, they upgraded two baths, repainted the home inside and out, installed new basement flooring, and more. It's now back on market for only about ~$50K higher, which suggests a life or work change, not a flip. Nice finishes throughout. Great location. 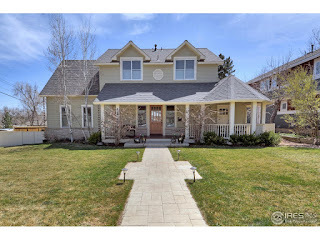 A virtual twin to house we sold our clients a few years ago, on the same street in Prospect. A striking yet functional design, not just your everyday modern but reminiscent of an art museum. If you aren't familiar with Prospect, this is a good opportunity to evaluate the neighborhood. It's family friendly and has enough retail to keep things interesting (including a bagel shop, restaurants, and brew pub). Pro-tip: Many of the neighboring homes also have apartments over the garage and the rental demand for these units is robust. This can offset ownership costs dramatically. We took a few buyers to see this house when it was first listed in July, then again in August. 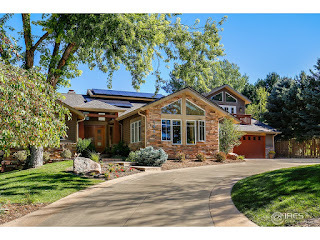 It was overpriced and our buyers moved on to find other, more desirable homes. 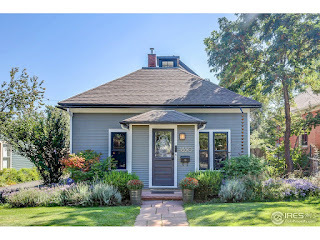 Now it's back on market and offered at $100,000 less. The location benefits from the park-like school yard across the street. The interior is nicely updated, with an exposed brick wall in the living room. 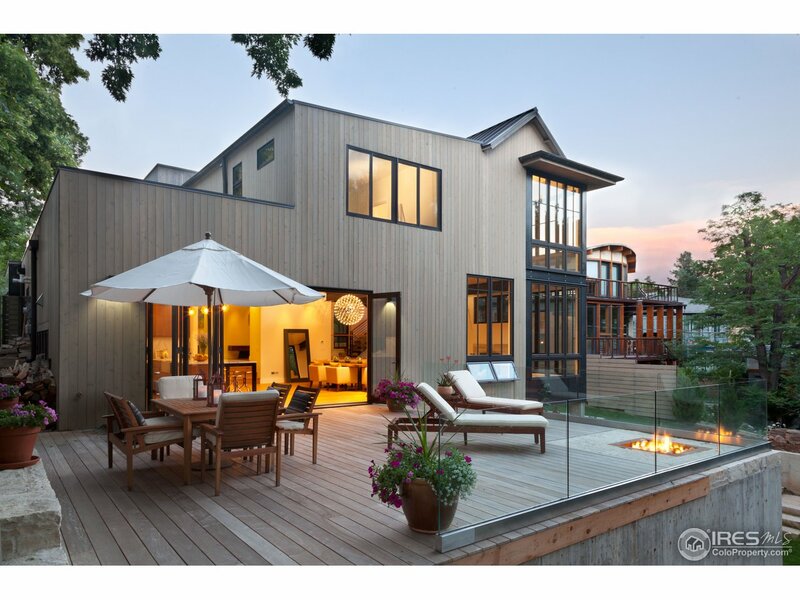 This home offers multiple living/flex spaces.